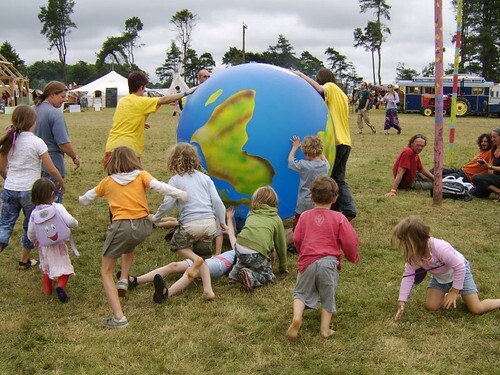 Bookings are now open for the Little Green Gathering, organised by Hampshire Green Parties members and held at the Sustainability Centre on the South Downs near Petersfield on 15-17 July. Great for chilling out, green politics, music and arts and crafts – plus a wonderful setting with sustainable camping and all veggie food. This far, confirmed attendees include: Seize the Day, a waggon load of Green Councillors; an MP, MEP, the Lord Major of Oxford and Professor Fiddlesticks – What’s not to like? There are more than sixty activities in several places around the wooded site. We have singing and drawing workshops, camp-fires, wildlife “safaris” and lessons on herbalism and Target-to-Win; a theatre group, artists, a harpist and poets in residence; performance music, theatre, art and poetry; games and teas for kids; banner-making in a yurt (come away with your new local party banner); debates on NVDA, carbon-counting, the “Left” and Trident; a real-nappy fashion show … and a man who is going to tell us how to design eco-domes. Previous PostPrevious Osborne’s skewed vision of rich & poor…!